Have you finally decided that this year will be the year that you will finally get that above ground pool you have been talking about forever? Many Michigan residents have been considering adding a pool to their Warren, Michigan or Macomb, MI home, now is the perfect time to do so! Adding a pool to your home can help to increase your home’s value, as well as providing you and your family with a fun family-friendly activity on those hot summer days. 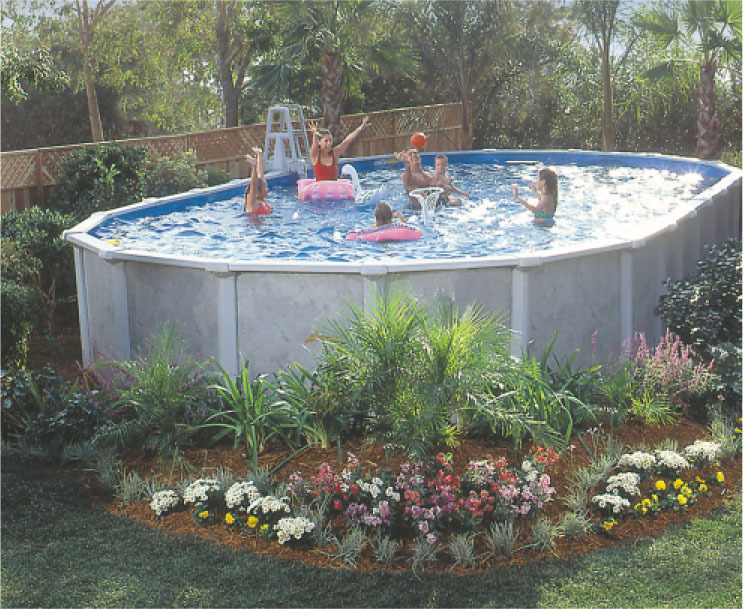 At Sunny’s Pools & More, we offer a variety of styles of above ground pools for you to enjoy. Whatever size you may need for your yard, we have got you covered. Also, we offer Premier pools, Cornelious swimming pools, Lomart pools, and Aqua Sports swimming pools in a variety of styles and sizes. Check out all the pools we have to offer here. Along with choosing the above ground pool that best suits your family in Michigan, is sure to check out pool liners, accessories, and filtration systems. Be sure to sign up for our customer mailing list to stay up to date on the latest deals and special offers from your nearest Sunny’s Pools & More location in Livonia, Macomb, Flat Rock, Monroe, or Waterford Michigan. Finally, we also offer Michigan residents in Wayne County, Macomb County, Oakland County, or Monroe County great pricing on high-quality semi-inground pools, hot tubs, or pool tables.